are provided in the Full version. LOOKING FOR NEW WAY TO 'SPEAK' MUSIC ? 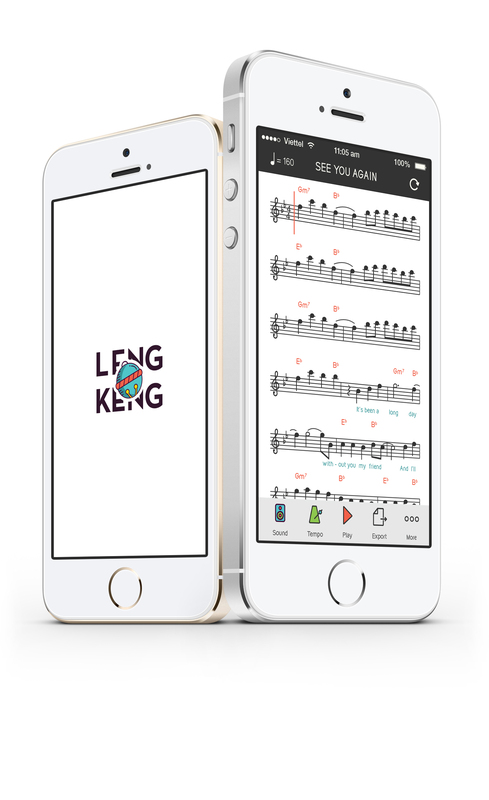 Lengkeng helps music instrument learners study music easier. meet the need and preference of the user. 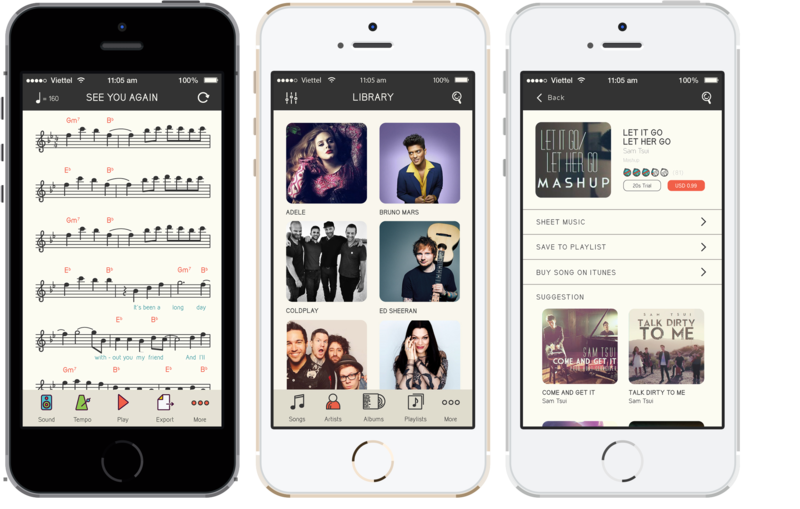 Not only is music found, Lengkeng can provide you the sheet together with online purchase. You have the control of your sheet. Not only tempo, but key, instruments selection brought about as well. Never wrapped in one layout in LengKeng. 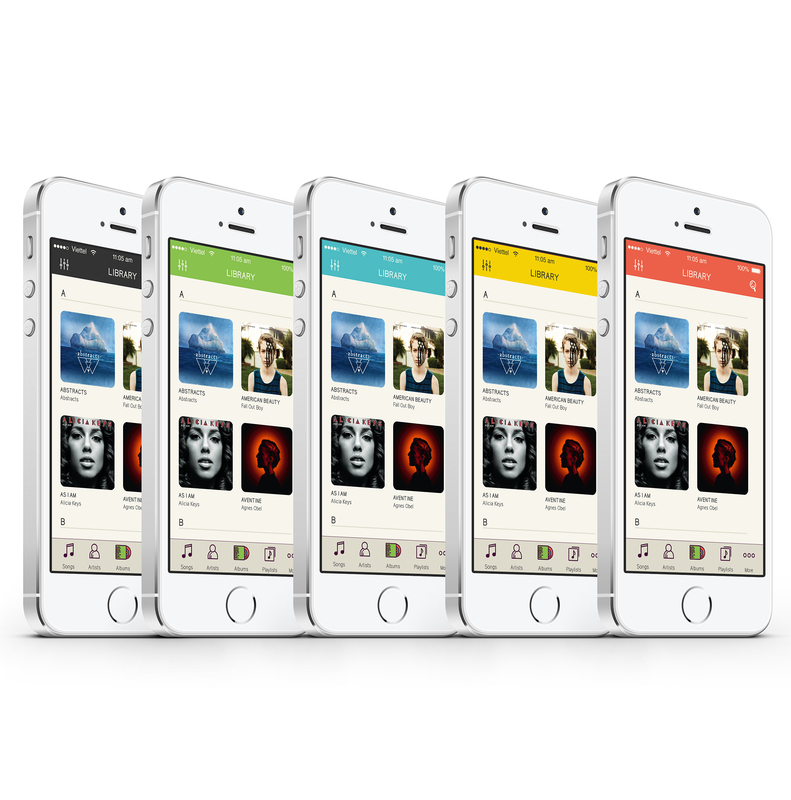 Both vertical and horizontal formats are supplied. LengKeng offers 5 color schemes for its layout. Depending on your preference, pick one!